Have you been trying to figure out how to reach more people with your message? Tree House Media is a highly effective "Brand Focused" advertising & marketing agency, based in beautiful Nashville, TN. Drop us a quick note, and we will get in touch with you promptly to schedule your free consultation! To provide you custom tailored marketing solutions that yield MEASURABLE RESULTS! "At Tree House Media, creativity MEANS business!" When faced with an opportunity for business growth, the most common point of pain for decision makers is determining the best strategy, and how to implement and execute efficiently. ​Whether utilizing a podcast, video content, social media, or other growth tools, we custom build a plan and develop the infrastructure for execution - all you have to do is sit back and leave the heavy lifting to us. We love helping folks just like YOU get "your message to the masses", and we work tirelesly to provide you a value-added service to capitalize on your marketing dollars & maximize return on investment. With over 15 years experience in audio & video production, advertising, and marketing, Peter (our founder) knows what it takes to effectively display brands in a clear and simple fashion that will enhance credibility and cultivate an environment for new customer opportunities. When you schedule your FREE CONSULTATION with Peter, you'll quickly learn that he takes the time necessary to "get inside your head" and "think like you think". We don't do "One-Size-Fits-All"! Every strategy is customized to your specific budget, goals, and expectations. Peter, his wife Amanda, & their three young kids are Montana natives that now live in the Nashville area. "We love to go on adventures, explore nature trails, and splash in the ocean. Because we are a family business, when you partner with Tree House Media, you can rest assured that your success is our number one priority! After all, when YOU​ succeed, we succeed!" Drop us a quick note to schedule your free consultation! "Peter [Tree House Media] is an amazing producer! He knows how to put together stories in a way that is fun, engaging, and full of life. He is a true professional! Every time we get together to record a new podcast episode, I know that the finished product will be EXACTLY what I want!" "Not only do we LOVE our new website, but they helped us re-brand our company. We are so proud of our new image! We recently opened our brick-and-morter storefront just south of Nashville, Tennessee, and it feels great to know that we have a beautiful website and brand image to brag about when our patrons come in for a visit. Thanks so much for all the amazing work, Tree House Media!!" Owner of "Brookman's Artisan Smokery"
"Peter has been a breath of fresh air around here. Ever since he started working with us, I feel a new sense of what's possible. The sky truly is the limit! I love his energy, and I'm so grateful to have the pleasure of working with him and the team at Tree House Media. We are going to new heights this year thanks to his expertise in podcast production and his brilliant marketing mind. Hiring him is one of the best moves I have ever made. "Peter was kind enough to sit down with me before I launched my podcast and freely share some valuable insight that has proven to be incredibly helpful as I navigated the uncharted waters of podcasting. He showed me what I was doing well, and encouraged me in the right direction to avoid some potential pitfalls. I'm grateful to have Tree House Media as an asset as I build my brand. Thanks so much for all your help!" "A Drop Of Sunshine Podcast"
"Pete's open to working with people regardless of their budget. In other words, you're a potential relationship and not just a receipt. That's rare and appreciated on the part of anyone walking into his shop for the first time!" "Peter (Tree House Media) is great to work with. He's a good communicator and really wants you to succeed. 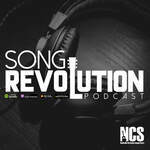 The work he has done for us [on our podcast] is solid! Thanks so much for all the great work, Peter!" 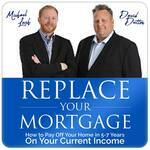 Co-Founder of "Replace Your Mortgage"
"Peter really enjoys working with new start up companies because he’s watched them… and helped them find their fit in the market place by supplying them with customized basic marketing/branding needs. Meaning, those highly effective, indespensable logo designs/redesigns, websites, promo videos, podcasts, blogs or printed materials. He’s happy to sit down with you and discuss your needs. And in these days of social media and hyper speed used for everything an actual real live business meeting (whenever possible) with an enterprising young man is a rare thing. So, contact him with your questions and get your start up started! Or consider some improvements on what you've already got going." "Tree House Media created a brand image and website for our new music production partnership that is "next level". We are so pleased with our site, and glad we spent our time and money working with Peter and the team at "THM". They handled everything for us in a timely manner, and always made sure we were happy before moving on to other tasks. We feel proud to direct people to our website because we know it will impress, and our business will grow. If you are looking for a highly skilled team of graphic designers and web developers, look no further! 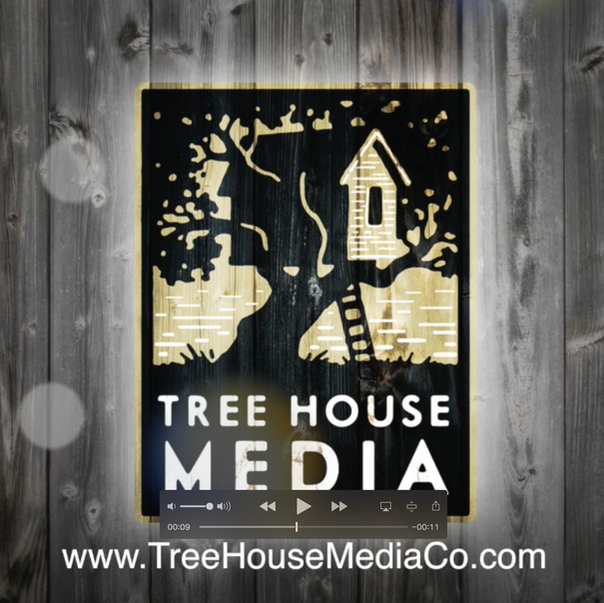 We highly recommend Tree House Media!" Owners/Operators of "8 Hour Drive"
WANT SOME SAMPLES OF OUR WORK? We work with companies in many different industries! We can't wait to get to know you and hear your vision. Please get in touch with us today to schedule a free consultation!